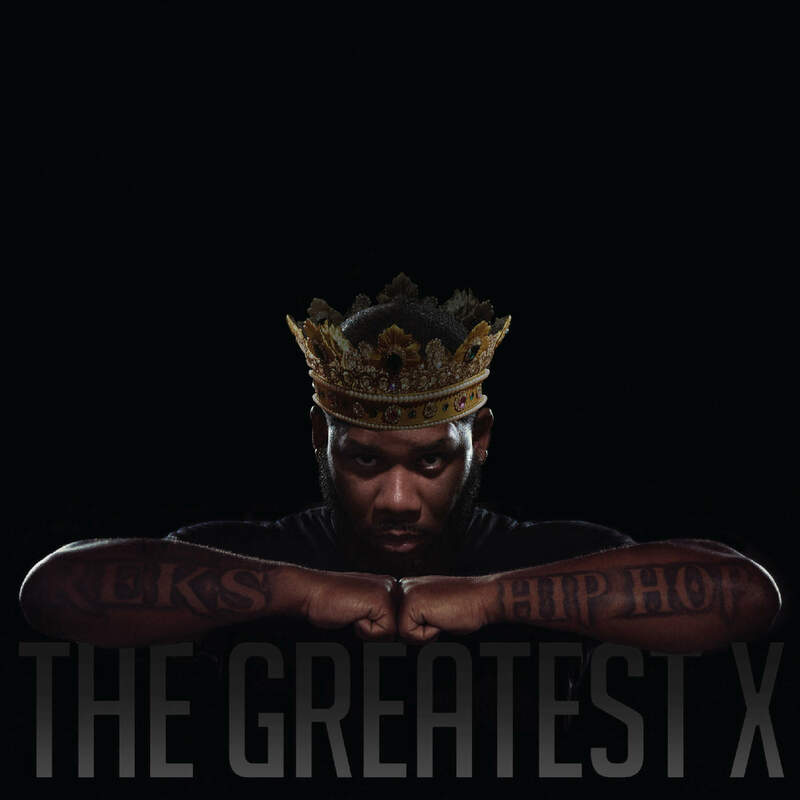 Reks really stepped his game up on this LP I mean.....man.... this joint lives and breathes Boom Bap. 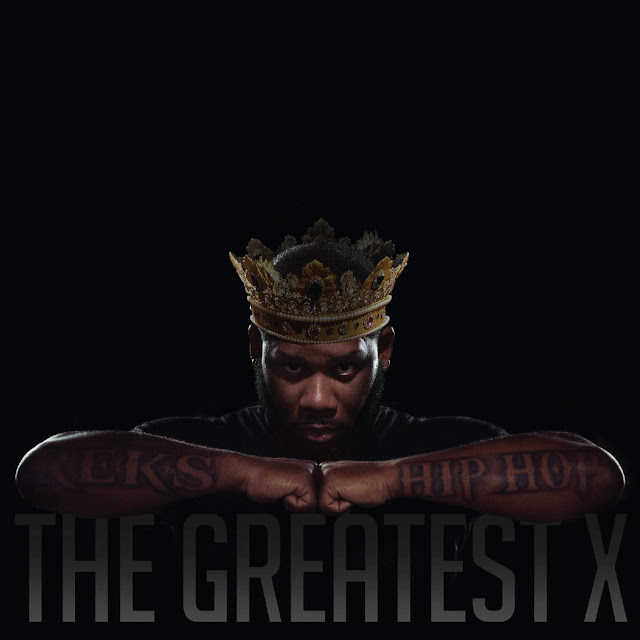 The lyrical content, of course, is razor sharp, the conscious message is honest and on point. These are the kind of artist we love to support and shine the light on. Another great HipHop album slept on by the mainstream audience, but don't take my word for it take a listen below.